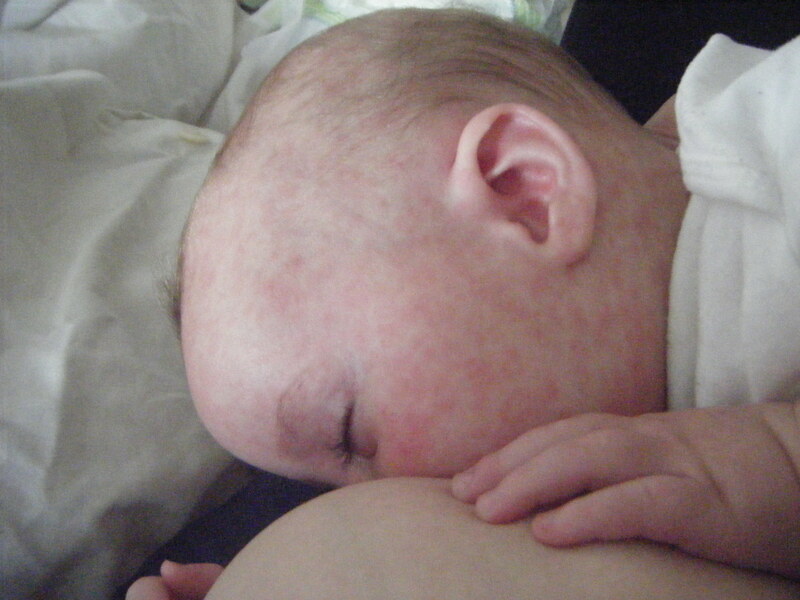 I had planned to post about the controversy around the breastfeeding photograph on the cover of TIME magazine, however just as I started writing the post, my baby boy Finn developed measles. 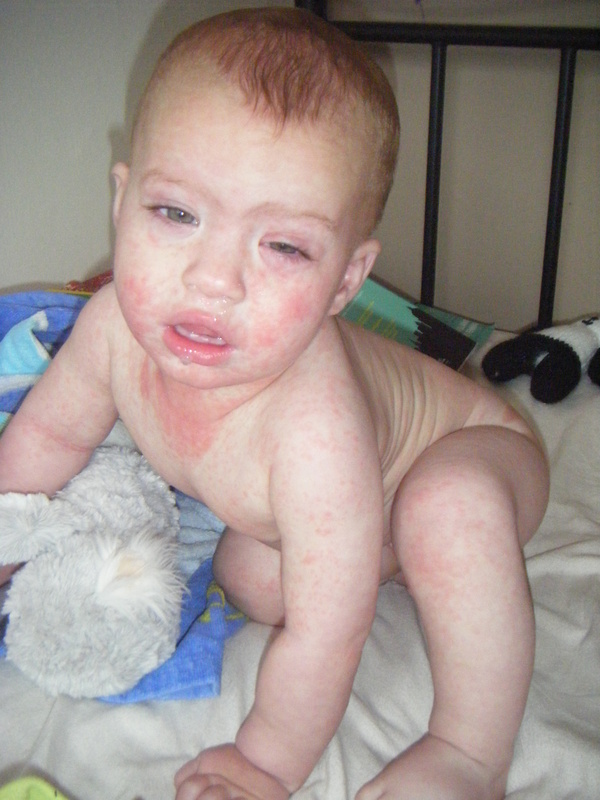 He contracted it I believe at an earlier hospital stay, and as he was only nine months, he had not had his MMR vaccination. He was very unwell, he slept and slept, trying to feed occasionally but this set off coughing fits. 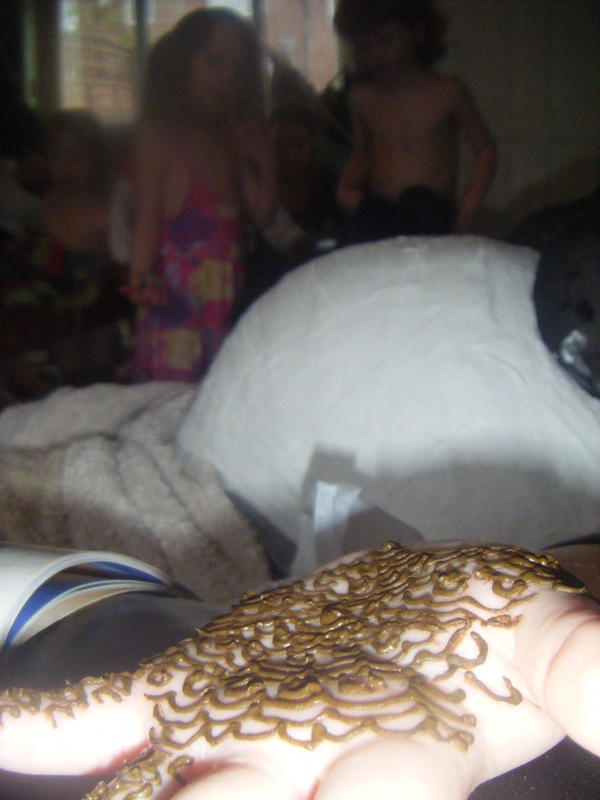 Eventually I started getting engorged breasts again due to the reduced feeds. He then developed secondary breathing problems and I took a 2am trip to A and E and was admitted where they gave him steroids and oxygen when he slept. Well normally he would be feeding every 3 hours or so during the day, but I was overjoyed to have him on the mend, and able to provide him some relief from his distress, even if I didn’t put him down for nearly 3 days. I also co slept with him, as I usually do at home. I was asked to have him sleep in a cot, but I knew neither he or I would get any sleep so they brought in a bed for us to share. To step outside of your normal life and look at your child and really have to face the fact that they are mortal and appreciate their place in your heart and in your life. I was thankful for my breasts and my milk and to be able to be proactive in helping to heal my child within the hospital setting, listening to other babies in distress was very hard, and I felt for those other mothers that sometimes struggled to comfort their children. There was a little tiny baby on the ward that was alone for the two days I was there, I don’t know the circumstances, but to see such a tiny baby only held a few times a day by the nurses feeding her, was heartbreaking. I did have a slight worry that Finny might regress to wanting to be fed and held constantly, but within two days of us leaving hospital, he is nearly back to being his usual quirky, giggly self, happy to play alone and demand feeding every few hours! 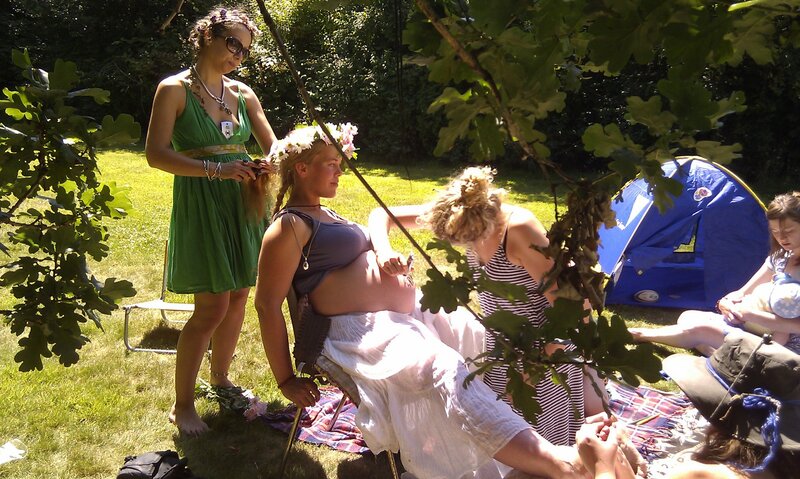 Mother blessings- What are they, and why I think every Mum-to-be (not just hippies!) should have one..
What is a blessing way? 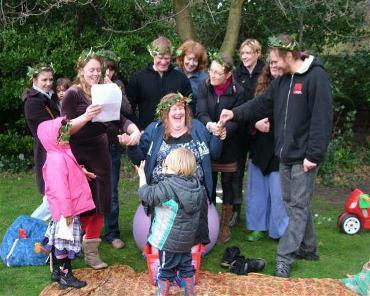 A ‘Blessing Way’, ‘Mother blessing’ or ‘Mother shower’ is an alternative to a baby shower. 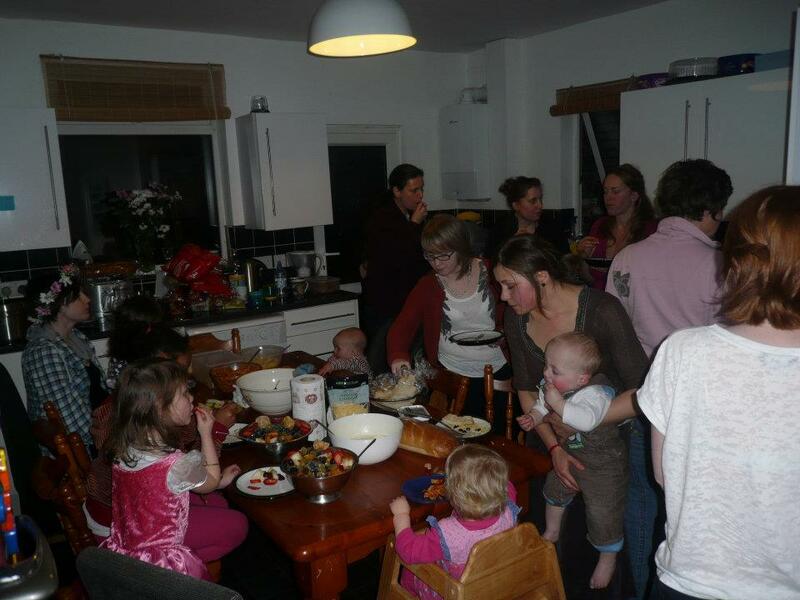 A gathering of a pregnant woman’s nearest and dearest (usually) women friends and family, that takes place as her impending baby’s birth draws near. The term ‘Blessing way’ is derived from a Native American (Navajo) ceremony, during which a girl enacts the story of ‘Changing Woman’ (a creation story, describing how fertility entered the world). It has been used in the United States since the 1970’s by midwives like Jeannine Parvati Baker. I shall refer to them from here on as ‘Mother blessings’ out of respect for Native american culture. 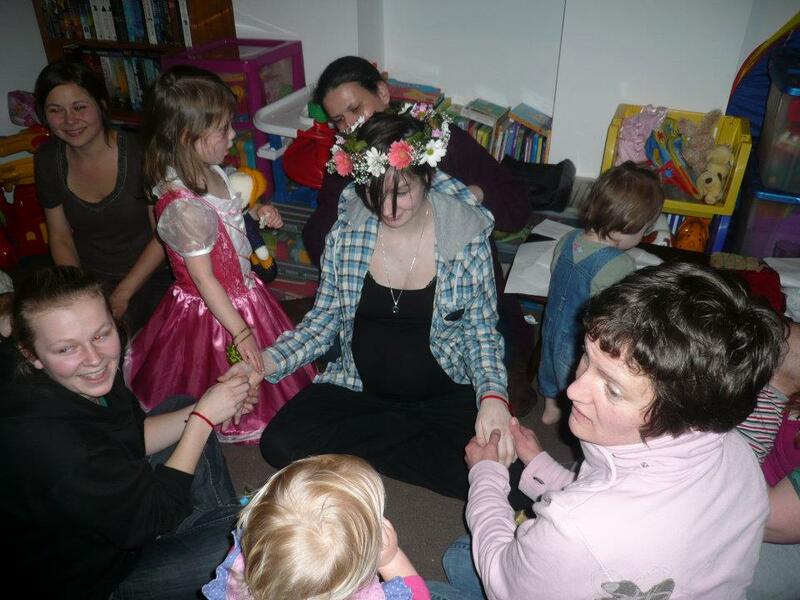 A mother blessing differs from a baby shower in its focus on the spiritual ‘rite of passage’ that a woman makes as she becomes a mother and building a ‘web’ of support and love to sustain her through her birth and the early days with her baby. 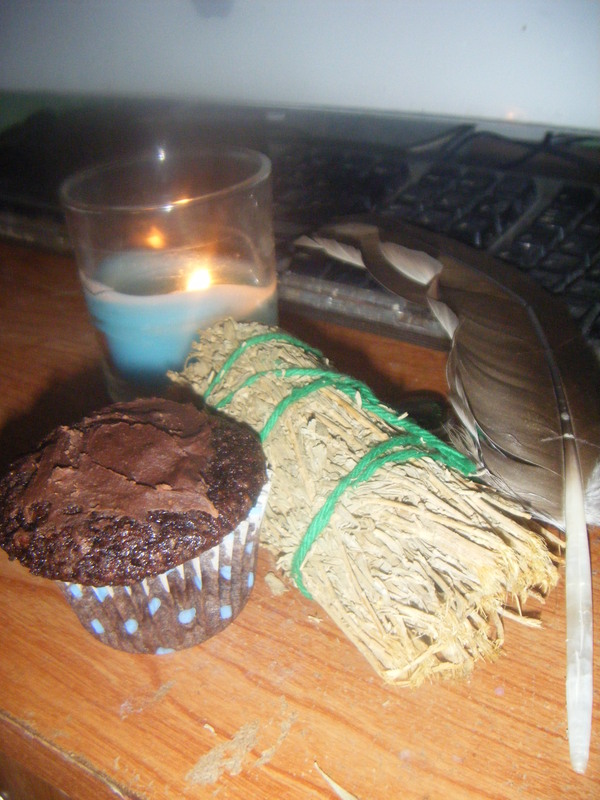 A mother blessing is not based on any one religion or belief system and can be tailored to reflect each woman’s unique heritage, spirituality and desires. 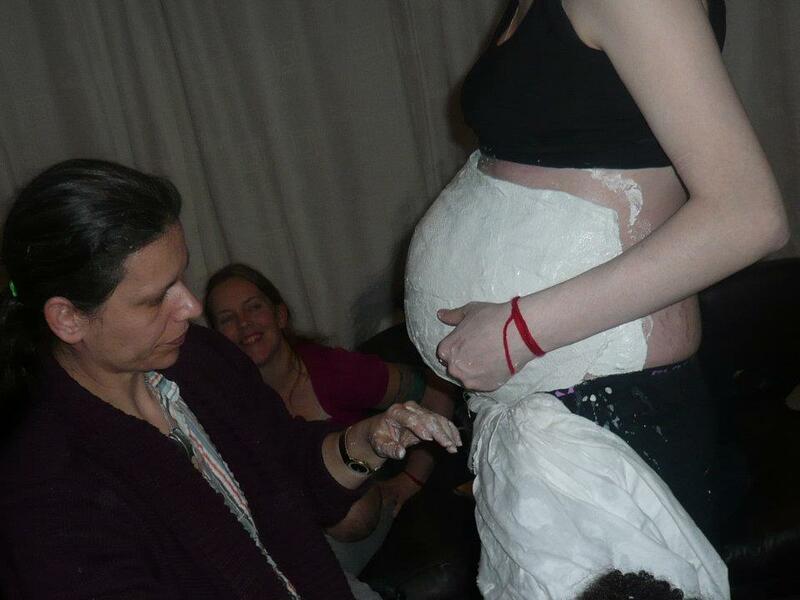 Most mother blessings incorporate an element of ritual or ceremony, pampering and honouring the mother-to-be. It also usually includes, laughter, meaningful presents, the creation of a birth necklace, flowers, strengthening of a community to sustain you, wonderful memories, photographs and a feast! Why have a mother blessing? Many women have a baby shower, whilst this can be a fun event, many people feel uncomfortable with the commercial, gift giving aspects, they may want only particular products for their baby-to-be or feel thy would prefer to receive baby gifts after their baby has arrived. A mother blessing reminds us of the sacred nature of pregnancy, the miracle of bearing life within your body and the importance of a network of women to support you. Through sharing, in a circle, your ancestry and connection to each other you gain confidence in your ability to be a mother, and in your community to nurture you. When we pamper you, by adorning you with flowers, maybe brushing your hair, massaging your hands and feet or placing them in a bowl of hot scented water, applying a beautiful henna tattoo to your belly or making a cast to remind you of your fullness, we help you to overcome the fears our media obsessed culture may have permeated into your mind, about birth, or the early days of parenthood. Often each woman that attends will bring a bead with a personal significance, these can be shared in a circle as the beads are strung into a birth necklace which can be worn as you labour and remind you of all the love and strength that surrounds you. Some women like to craft a patchwork quilt for the baby-to-be or other keepsake. 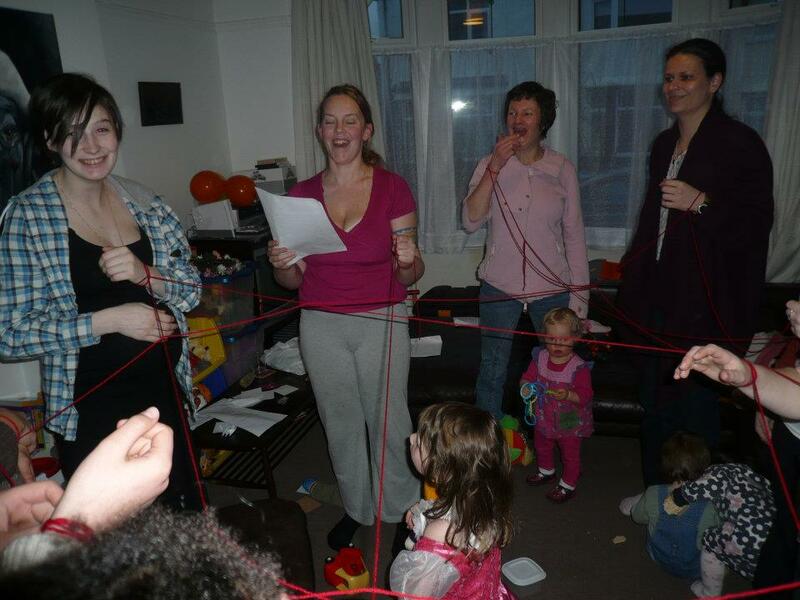 Positive birth stories, poems and readings are also often shared, and a web of red yard weaved between the circle which are tied onto your guests wrists, these are usually kept until you have had your baby, to remind your guests to send you love and support. The feast should be made up of your favourite dishes brought by all to share. Presents should be heartfelt and home made if possible or useful promises to help with meals or other support after your baby is born. A mother blessing can be organised by yourself, your family or friends, it can be for a first baby or a sixth or an adopted child. 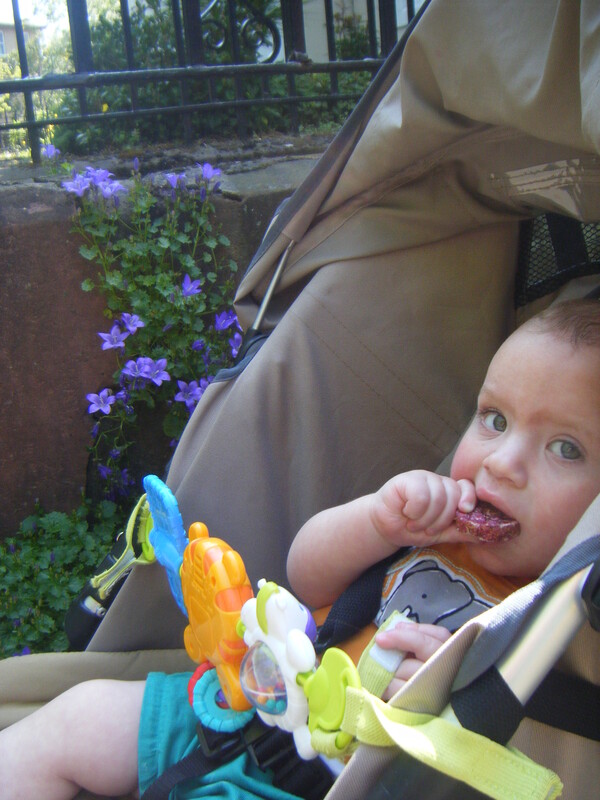 Whilst it us usually women that attend, Men and children can easily be accommodated. 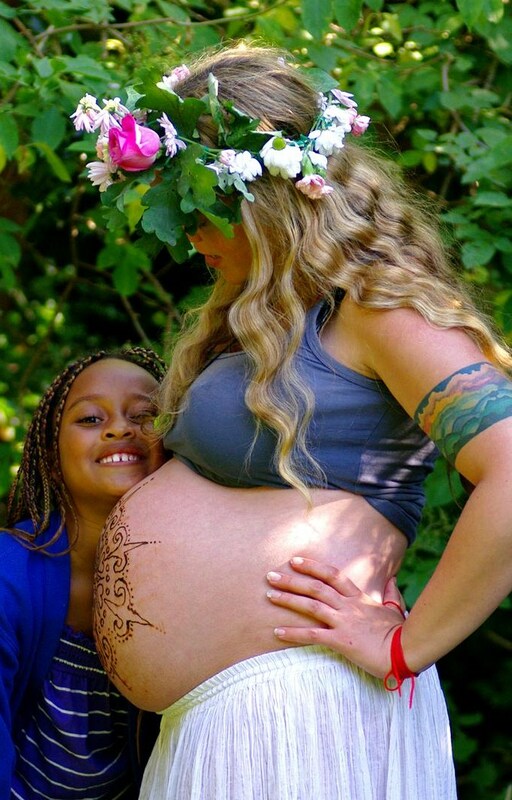 4 Henna belly tattoos look great in your birth photos! Did you have a mother blessing? Please tell us about it? If you didn’t have one, do you like the sound of them? Would you like to have one next time?